Phillip W. Magness » Handbill, British Honduras Co. 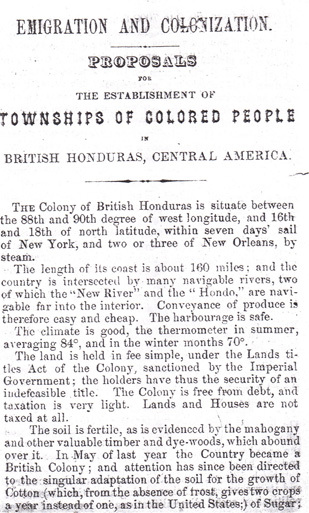 This handbill was prepared in London in 1863 for the British Honduras Company, the colonial land corporation that intended to sponsor the colonization of freed slaves in modern day Belize. 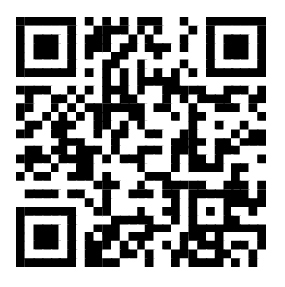 With Lincoln’s permission, the company circulated the handbill in the “Contrabands” camps around Washington, D.C. The camps were home to tens of thousands of ex-slaves, most of them displaced by the raging Civil War and having recently obtained their freedom through the Emancipation Proclamation. 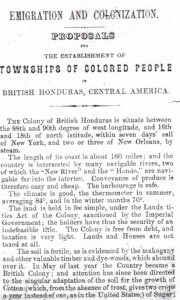 The back page of the paper listed addresses in Washington, Philadelphia, and New York where freedmen could inquire about emigration to Belize with British Honduras Company officials.